The admin area is the heart of any WordPress-powered website. It’s where everything is controlled and where admin, editors, authors and contributors publish content to posts etc. WordPress added the Admin Bar a while ago to their web based weblogs and now to self hosted weblogs. We have specially designed this post for the WordPress administrators who are looking for some handy and useful plugins and tools. 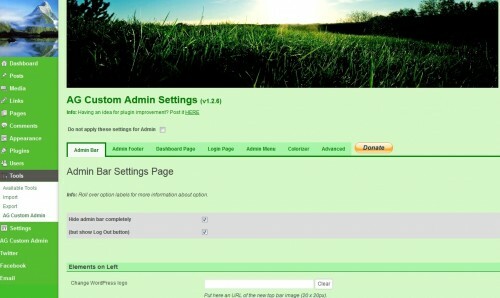 In this collection, we are presenting 20 free WordPress admin bar widgets. Also, if you manage a WordPress install that has many users you might want to control which users get to see the admin bar or not. Disable wordpress admin bar toolbar for all user remove frontend backend code minimize memory consumption speedup loading control panel. When you work quite a bit with WordPress Multisites, sometimes you need more information or menu items. All-in-one tool for admin panel customization. Change almost everything: admin menu, dashboard, login page, admin bar etc. Apply admin panel themes. Hide or show the desktop bar with a single effect and add a link to site inside sidebar. This plugin will gives the site admin the ability to “blacklist” roles (subscriber, contributor, author, and/or editor) and will redirect all users assiged to any blacklisted roles when they try to access any wp-admin page (is_admin() is true). Wp App Studio is easy to learn and use design and development tool for creating fully featured custom plugins. 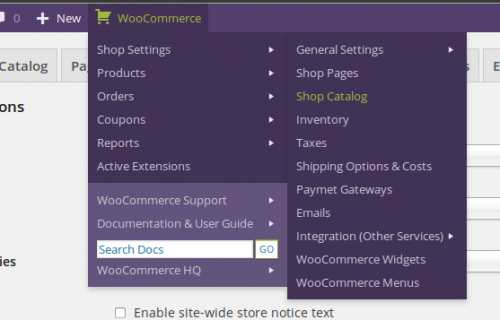 This simple plugin enhances the default WordPress admin bar by adding a new menus that includes search fields for searching the Codex, wpbeginner.com, WordPress support forums, plugins repository, themes repository etc. This plugin adds a few useful admin links to the WordPress Toolbar / Admin Bar in Multisite or Network installs. Calculates, displays and automatically updates times and dates in different timezones with respect to daylight saving. 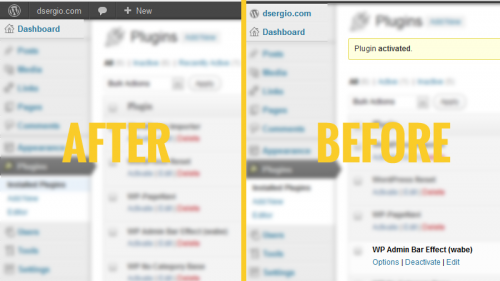 Simple plugin used to remove the Admin Bar in WordPress. Admin Bar toggle adds a toggle switch to show/hide the admin bar on the front-end. This is much less intrusive, but still allows you to use all the useful features of the admin bar. Remove wordpress admin bar toolbar for all user disable frontend backend code minimize memory consumption speedup loading control panel. 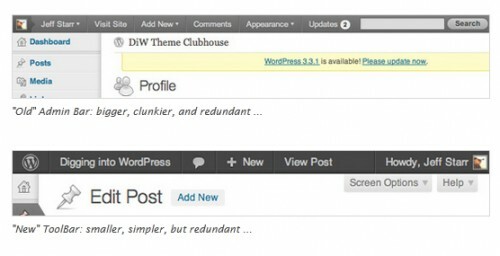 Disable wordpress admin bar and toolbar for all users on frontend and backend with new unified coding. WP Scheduled Posts’ is a very simple but super useful plugin. It will enable a widget in dashboard or in admin bar which will show all future Scheduled post. Finally a plugin to fully customize the BuddyPress profile menu. This plugin enables you to append regular WordPress custom menus to BuddyPress. This small and lightweight plugin just adds a lot BuddyPress related resources to your toolbar / admin bar. Also links to all setting/ tab pages of the plugin are added making life for community managers/ administrators a lot easier. This plugin adds useful admin links and resources for the Easy Digital Downloads plugin to the WordPress Toolbar / Admin Bar. This plugin removes the standard WordPress admin bar from the front end of your WordPress site, whilst keeping it on the admin side.